Full Moon in Leo tonight.. Ganesha Mudra Yoga Meditation for the Full Moon. Tonight there will be a Full Moon in Leo. I felt this one coming. I felt the intense build up to this point. Lately I’ve been making peace. Finding grace. Giving grace. I’ve felt a shift in the people around me, felt the shift within me. Practiced silence. Fell in love with the word considerate. Felt my body, mind, and soul plant firmly into the ground. Became grounded. Fell in love with Ganesha. Practiced Jivamukti. Felt a connection. Tonight…with the FULL MOON in Leo…think back to your new moon intention. Here was mine. Looking back I have really honored myself. I have felt a great shift in myself. I’ve been practicing yoga more, being mindful of those around me, staying open, giving grace. GIVING GRACE has been my greatest accomplishment thus far this year. Meditate. Believe it or not…this will set you free. It is proven to reduce stress. 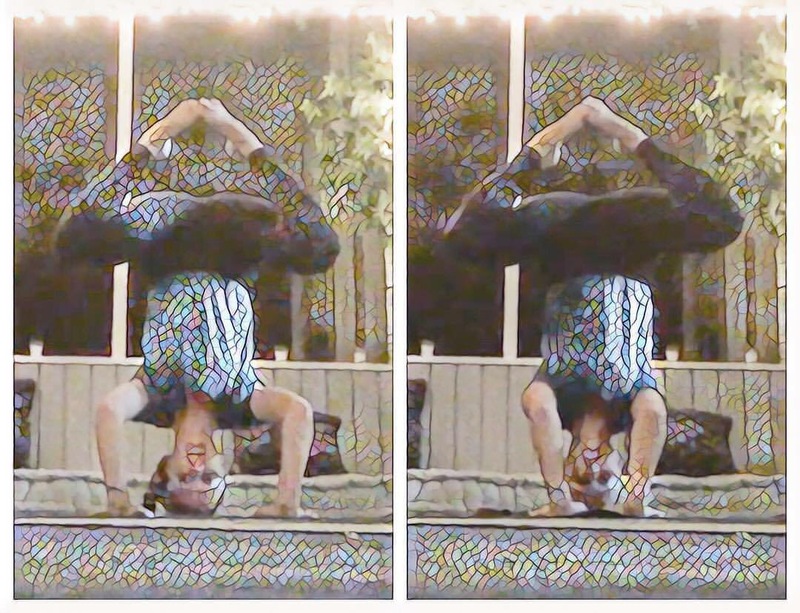 Above is a video of a morning yoga meditation I did last Sunday. For my meditation I performed a Ganesha Mudra. Ganesha is a Hindu God…a deity. Best known as the remover of obstacles. He is depicted with an elephant head. A Mudra is a hand gesture that seals or marks an intention…the Ganesha Mudra is practiced to remove obstacles from your path…be it something as simple as removing an unwanted feeling that is holding you down. Let go of those feelings that pin you down. Remove them from your life and set yourself free. Move yourself. Start a diary. This is another proven way to reduce stress. It is also fun to reflect on paper and then look back at it. Given that MERCURY IS STILL IN RETROGRADE until Monday…now is truly a time to just reflect. No big decisions need to be made. Just jot down how you feel. 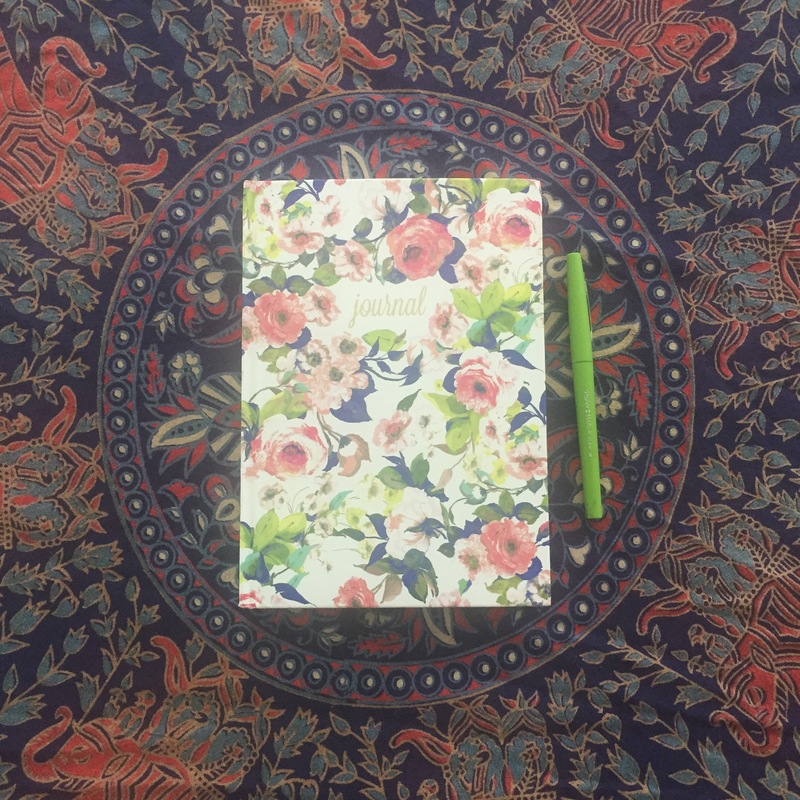 Write your life. It is yours. That is it I suppose…I plan on meditating and doing a burning ritual tonight!! 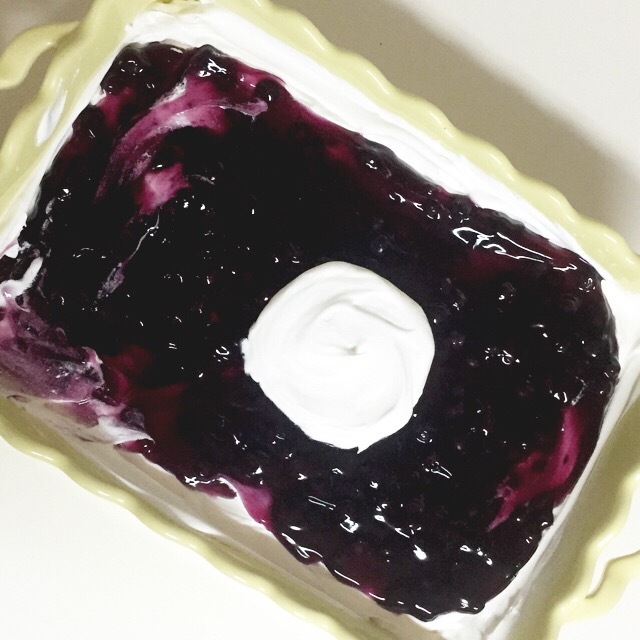 Blueberry Full Moon Dessert! 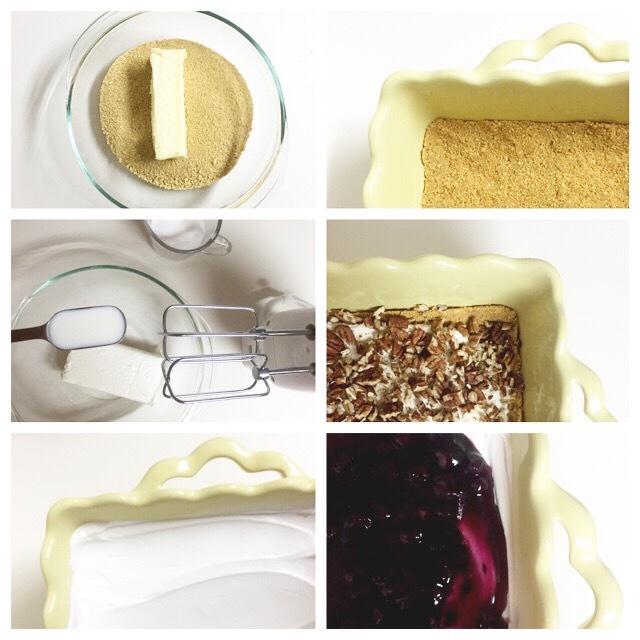 Blueberry Torte. Besides that my version is ugly… I’ll have you know, that this recipe is actually pretty tasty! Look at this pic…I’m being lazy! Just so you know…this was a childhood dessert my mom used to make ALL THE TIME! That and a “Melt in Your Mouth”…I’ll have to share that some other time! The Blueberry Full Moon is coming up this Saturday August 29th, 2015…and it happens to be a SUPER MOON! A Super moon typically happens 4-6 times per year and it’s when the moon is really close to the Earth. So this full moon should be a BIG ONE! Crossing my fingers that the night sky is clear! 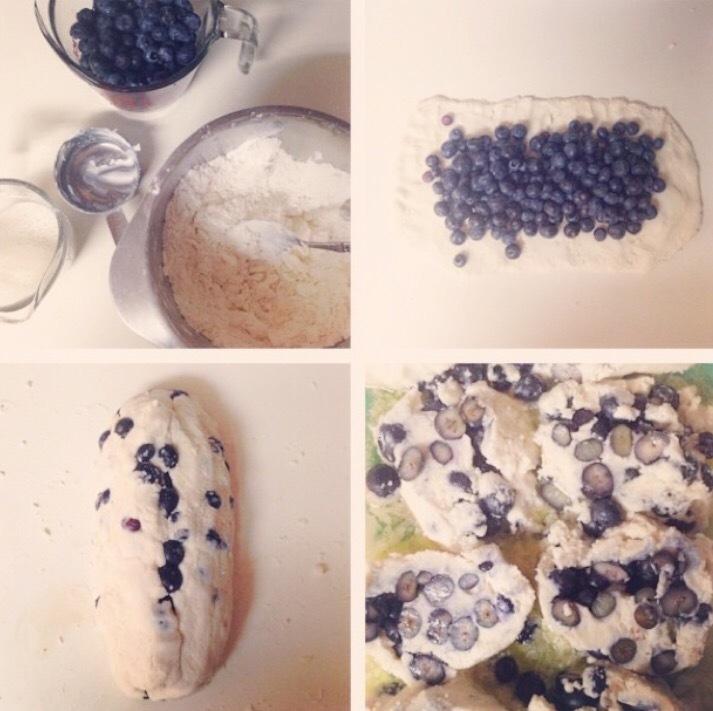 In preparation for this months Blueberry full moon…here is a second recipe! 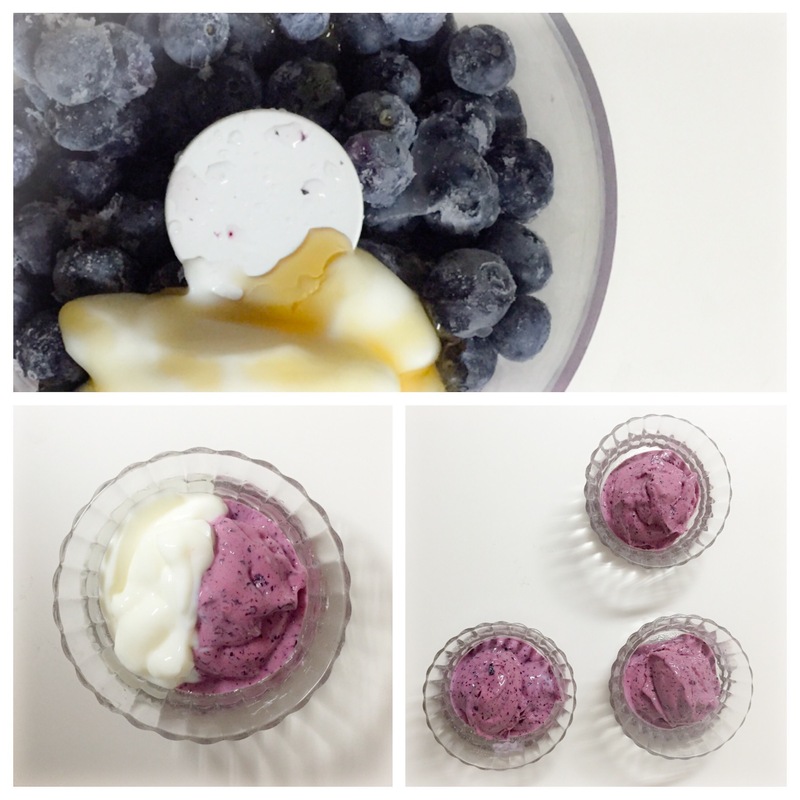 Blueberry Frozen Yogurt inspired by THIS RECIPE! Side note….I roughly went along with the recipe linked above. This was my version. I added some splashes of milk to get the blueberries to blend easily…but it turns out that if you don’t eat it right away then the yogurt gets kind of foamy…I think the milk did that. Also, if you don’t like textured food (bits of fruit) then you probably won’t like this recipe because it has a lot of blueberry bits. My oldest daughter wasn’t a fan of all the blueberries. Next time I’ll plan on using less blueberries and more yogurt per my girls request…and NO milk. Just yogurt, blueberries, agave, and a splash of lemon! August’s full moon is called the Blueberry Full Moon or the Sturgeon Full moon…a time when both are in season! In preparation for the upcoming Blueberry Full Moon on August 29th (the day before my birthday!!!) I want to share some blueberry dishes leading up. 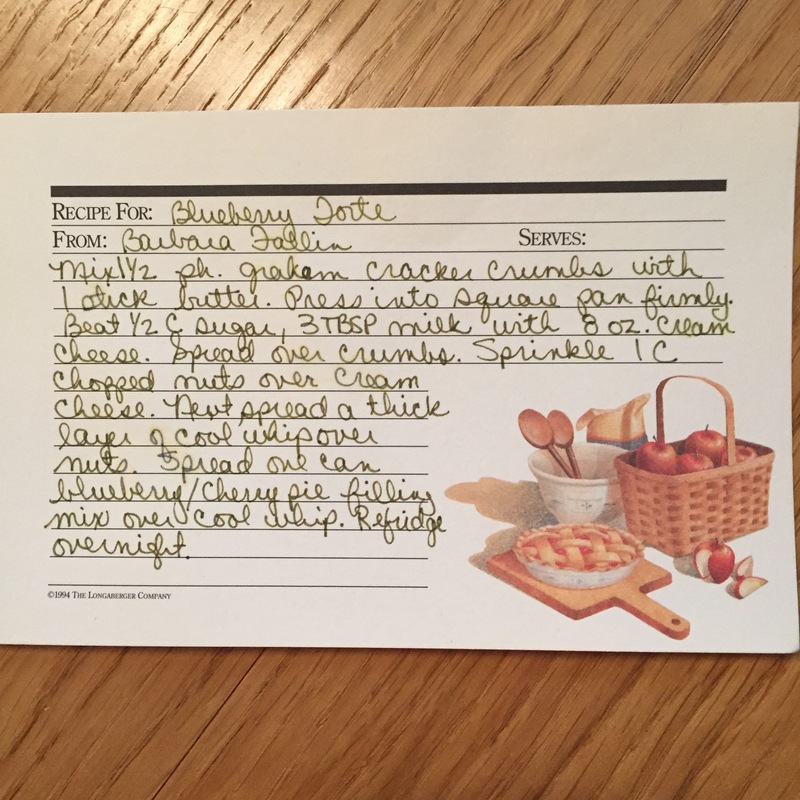 First up…my Grandma’s Blueberry Cobbler recipe from Alvin and Imogen Duke. Blueberry Cobbler from Grandma via Alvin and Imogen Duke. 2 cups of Fruit (for this recipe we will be using blueberries.) If you want to make an apple cobbler you will need to add 1 tsp of cinnamon to the apples. If you want to use canned fruit use the liquid it comes in! While you are making the dough bring the 3 cups of water and 2 cups of sugar to a boil until the sugar is dissolved for the sugar water. It might look like a lot of sugar water but you will use it all! Also go ahead and melt that stick of butter in a 9×13 dish in the oven. To make the flour cut the shortening into the flour and then add the milk. Kneed the dough until it is smooth. Roll it into a rectangle. Put the fruit on top of the dough and then roll it into a log. Cut into small circles about 1-2 inches thick. Place the cut circles flat into the melted buttered 9 x 13 dish and then add ALL OF THE SUGAR WATER. Yes, it looks like too much (might even make the circles float). But trust me…it makes a delicious blueberry goodness…you need all that sugar water. Bake until brown around 55 minutes. Serve it WARM! That’s the best! Even better with a scoop of vanilla ice cream!